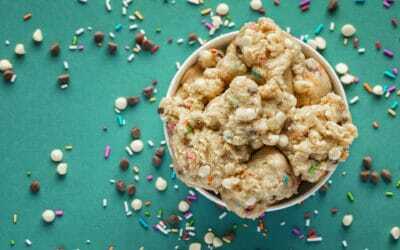 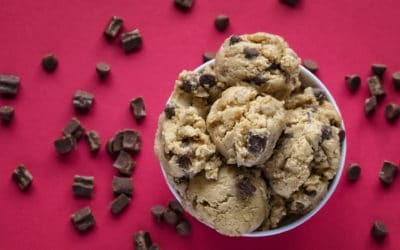 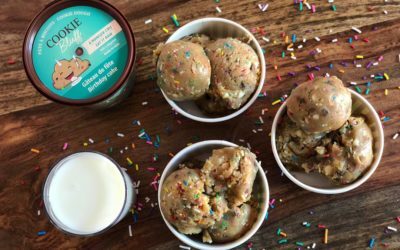 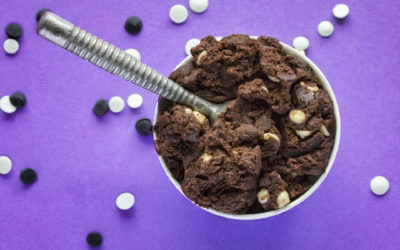 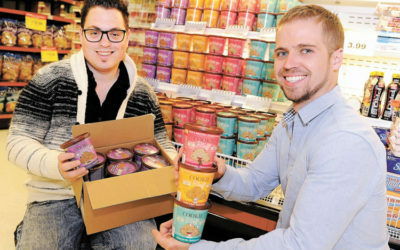 News | Cookie Bluff, the cookie dough reinvented to eat raw! 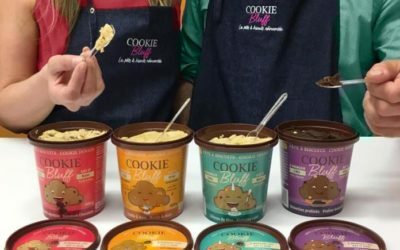 Looking to know about free tastings, new products, promotions and more? 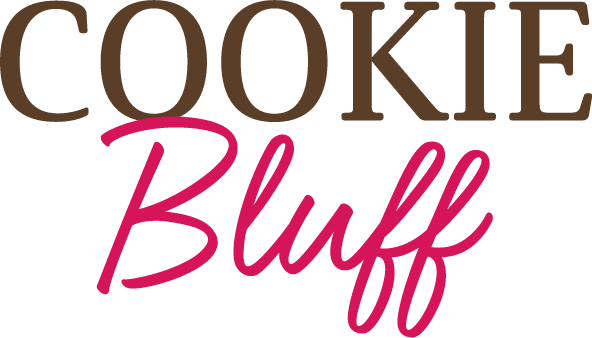 Take a bite of Cookie Bluff’s latest news. 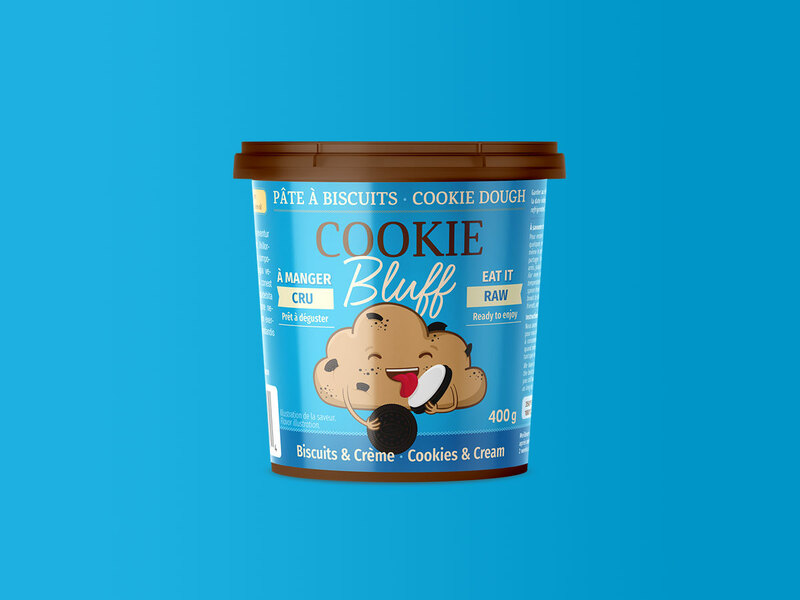 La pâte à biscuits…à déguster cuite ou crue ?